…and those who are curious about joining them! 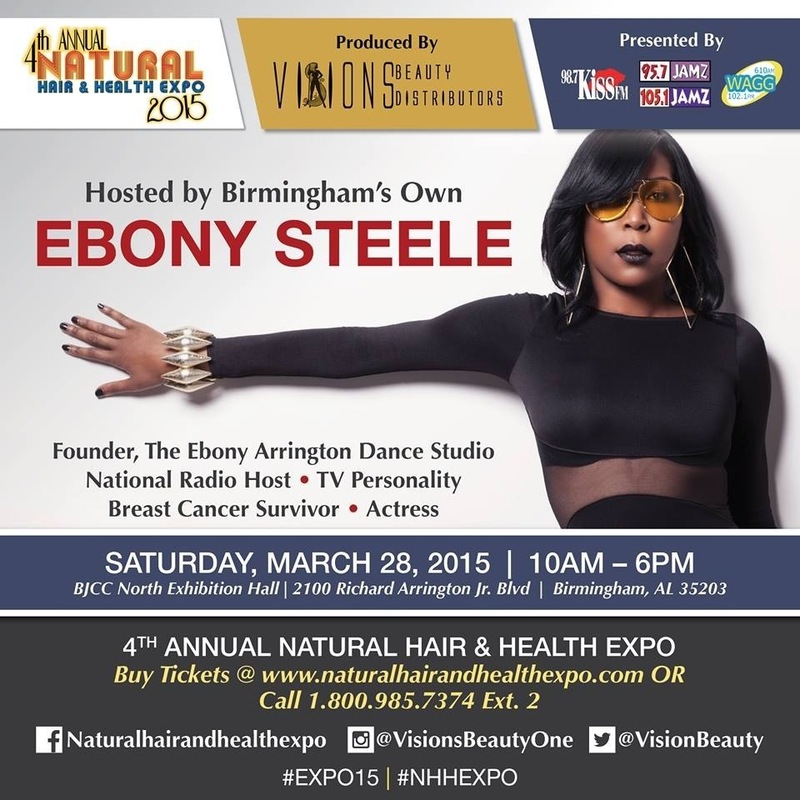 The 2015 Natural Hair and Health Expo kicks off tomorrow! Want free samples? Need tips? Love dynamic panelists? Then get your tickets and further information by clicking HERE.